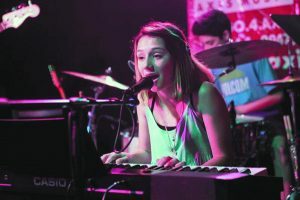 Using the stage name Sami Mei, this Farmington Hills teenager with a gorgeously lilting voice finished recording her first EP, Puppets, late last year and is currently finishing up work for her second album, still untitled. She appears at local venues and has been heard on radio stations in and out of the state. This month, she will perform at two concerts that will feature music from both recordings. Tonight, March 23, Sami Mei opens for Jayme Stone’s Folklife as part of the JCC Ethan and Gretchen Davidson Music Festival at the Berman Center for the Performing Arts. Next Thursday, March 30, she will be the headliner, backed by a full band, at a release concert for Puppets at 20 Front Street in Lake Orion. “We gave the album the title of one of the songs because that song has the most meaningful lesson of the six songs that are included,” says Sami Mei, a 10th grader at the Frankel Jewish Academy. Sami Mei, to be joined in Lake Orion by the Paco Higdon Band with Lia K. Catallo as the opening act, blends pop/rock with undertones of blues, jazz and soul. The album being spotlighted was recorded at the Pearl Sound Studios in Canton under the guidance of producer Chuck Alkazian and producer-engineer Josh Karpowicz. “I’m excited because we’ll be performing my full album for the first time,” Sami Mei says in summarizing the themes she expressed through individual songs. While “Impossible” vocalizes the idea of not being discouraged by others, “Palaces” involves going with what feels right. “Taller” has to do with always improving, and “Don’t Care” is about doing what makes you happy. The ballad, “Too Late,” boosts the idea of hope. “Inspiration for songs comes from all around — every experience I go through and every person I meet,” Sami Mei says. “The songs are reflections of my ideas, and they’re really all me. While composing has seemed to follow her inclinations, Sami Mei attributes a special exterior motivation to admiring the music of Elton John. Her favorite song is his “Goodbye Yellow Brick Road” because of the way it’s crafted. 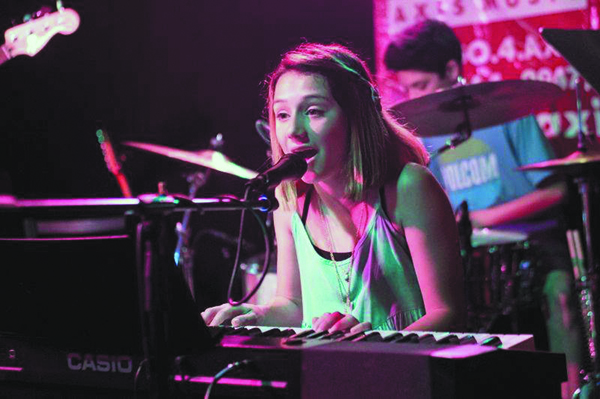 Elana Lofman, Sami Mei’s mom, noticed her daughter’s composing abilities when Sami Mei was 8 years old and writing her first song, “Pieces of the Puzzle.” After a teacher asked to record the number so others could hear it as well, Lofman decided to help explore this special interest. As Sami Mei was studying at the Axis Music Academy, Lofman networked with singer-songwriters and identified places where her daughter could perform. She talked with musicians and producers connected to various aspects of the business who were willing to provide directions. “When I saw how she kept writing, loved what she was doing and drew audience attention, I knew we would have to keep pursuing opportunities,” Lofman says. Sami Mei’s first public appearance, at age 10, was for a program planned by the Birmingham Bloomfield Community Coalition Youth Action Board. Open mic showcases and local bookings followed. Recent appearances have been at the Maple Theater in Bloomfield Township, The Bird & The Bread in Birmingham and the Rust Belt Market in Ferndale. 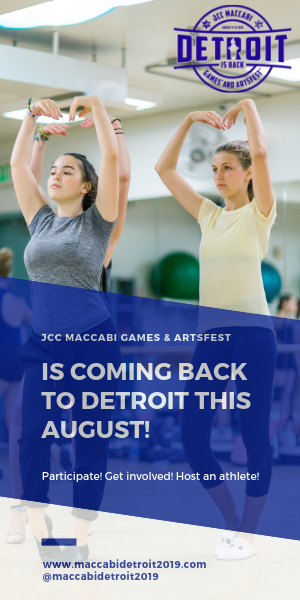 Larger audiences were met at the Fox Theatre in Detroit during the opening ceremonies of the JCC Maccabi Games/Artfest and at Madison Square Garden in New York for the celebrity audition of America’s Got Talent. Sami Mei’s vocals have been featured in a back-to-school commercial for J.C. Penney. “I’ve known since I was very little that I’m a writer,” says Sami Mei, who enjoys rock climbing and photography when time is available. “I have liked writing poems and stories, and I could never see the day when I stop writing or stop playing the piano. With her family, Sami Mei attends services at The Shul, and religious values enter into performances when she makes a point of giving back. She has performed benefits for Kids Kicking Cancer, Gleaners Community Food Bank and the Axis Music Foundation. 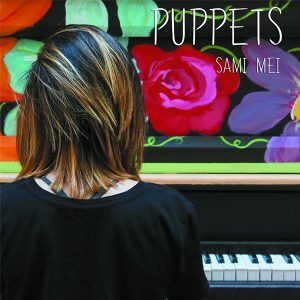 Puppets is available through digital download retailers including iTunes, and physical copies are available at samimei.com. Sami Mei will appear at 7:30 p.m. Thursday, March 23, at the Berman in West Bloomfield. $28. 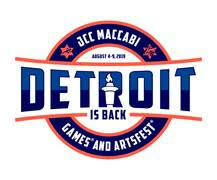 (248) 432-5673; theberman.org. 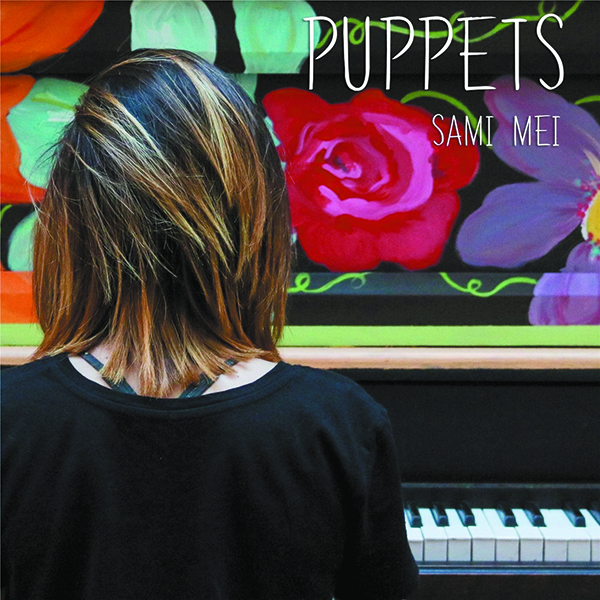 Sami Mei’s Album Release Concert runs 7-9 p.m. Thursday, March 30, at 20 Front Street in Lake Orion. $10. Samimei.com.